More than half of the U.S. population has suffered from common foot injuries that have restricted them from walking or exercising. This is because your feet bear a lot of your body’s weight and serve as the lower-most foundation of your body. 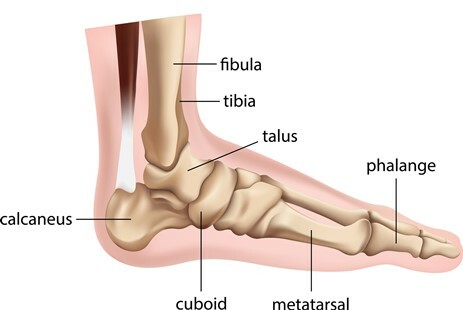 Foot injuries vary due to the foot’s intricate structure. The human foot consists of 26 bones, 33 joints, 107 ligaments, 19 muscles and tendons, and hundreds of thousands of nerve endings. There is a lot that can go wrong.